510 Ocean Blvd- new upgrades for this season ! Special Fall/Winter rates available. A view from the top of the beach house from the new “Widows Walk” 510 Ocean Blvd. 510 Ocean Blvd Oceanfront Beach House- book for Spring-Look at some of our new improvements ! 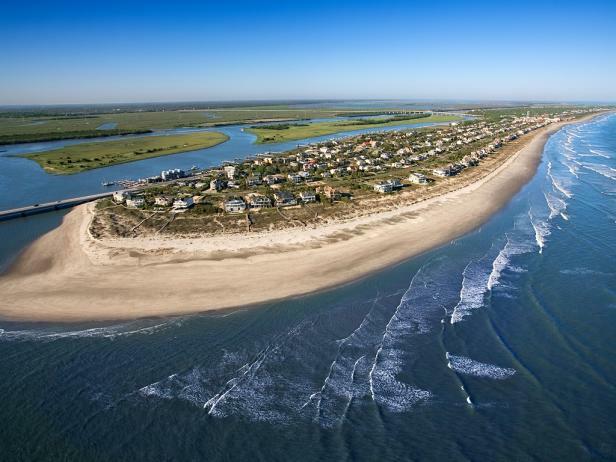 Beach House on Isle of Palms–Easter week is open ! !